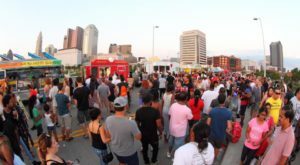 Sure, Columbus isn’t a beach city or a mountain city, but our city has plenty of incredibly beautiful natural areas! 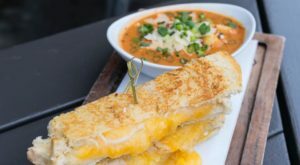 Long ago, the area was hidden under a glacier during the Wisconsin Ice Age. 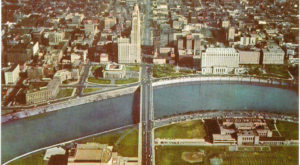 As the glacier retreated, it carved out gorgeous ravines, many of which now adorn Columbus. We also have many wonderful lakes, rivers, and creeks, all of which provide beautiful views and relaxing outdoor retreats. Here are seven natural wonders hiding right around Columbus. 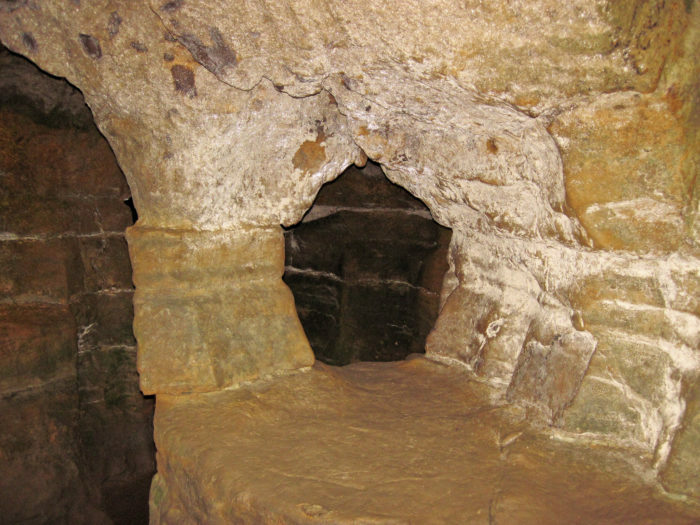 Many people have no idea that there is an underground cave to explore just outside Columbus. The caves were formed millions of years ago by rivers that cut through the limestone rock, and the Wyandotte Indians used these caverns to hide from rough weather. You can visit the Olentangy Indian Caverns Monday through Sunday from 9:30am to 6:00 pm, and guided tours are available. The Olentangy Indian Caverns are located at 1779 Home Rd., Delware, OH, 43015. You might not have known that you can visit a beautiful waterfall right here in the city! 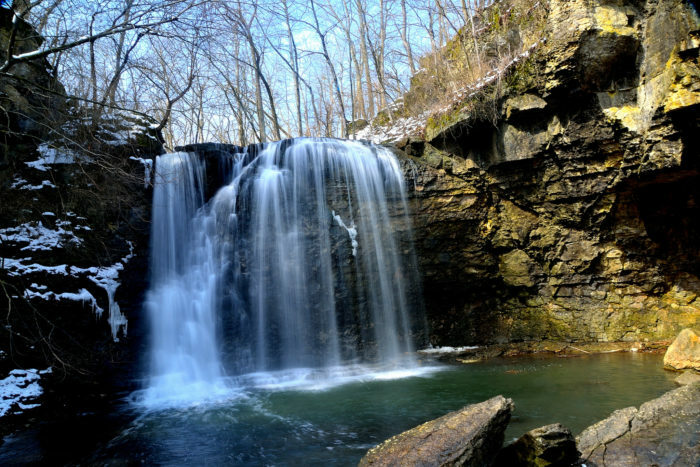 Hayden Run Falls is located within a park that provides a short path from the parking lot to the falls. You can enjoy the falls from a well-maintained boardwalk. Hayden Run Falls is located at 4326 Hayden Run Rd., Dublin, OH 43017. 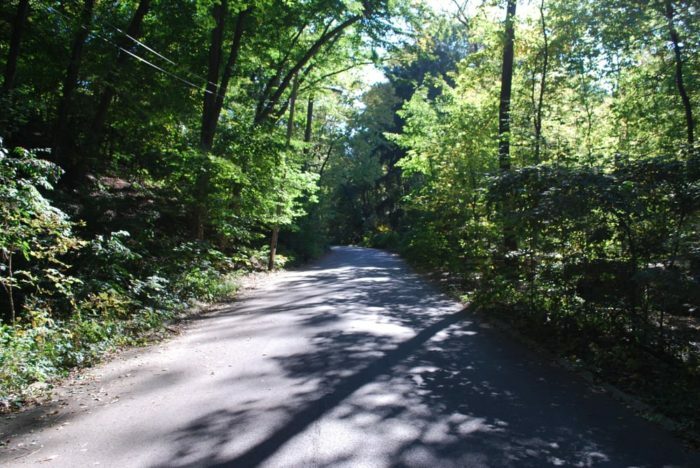 Here, you can walk through one of Clintonville's famous ravines. 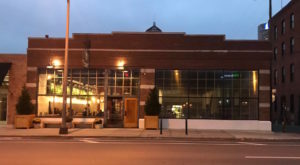 This is a favorite place among locals to stroll, walk the dog, ride bikes, or rollerblade. You will love wandering along the winding road and gazing at the beautiful trees surrounding you. Be cautious, as this is a drivable road; however, car traffic is always pretty slow. 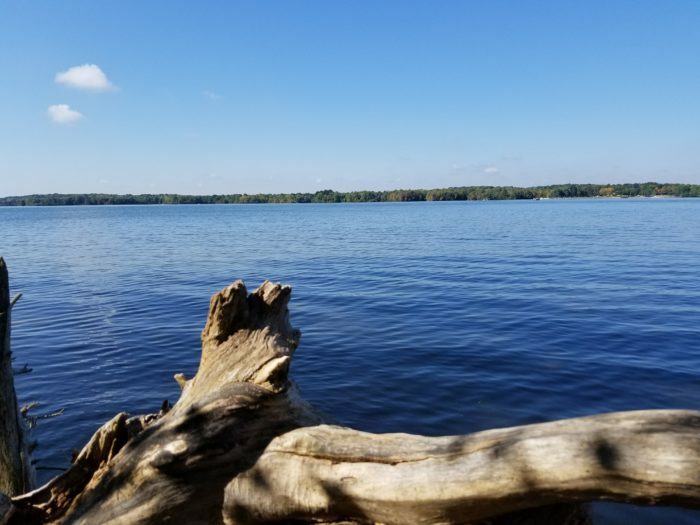 If you live in Columbus and love being on the water, make sure you visit Alum Creek State Park. This 3,387-acre reservoir is an incredible place to enjoy the water, see beautiful views, swim, hike, boat, or camp. Alum Creek State Park is located in Lewis Center, OH, 43035. The Glen Echo Park might be small, but it is quite beautiful! It's a wonderful place to take the kids, walk the dog, or enjoy an afternoon picnic. The park has a creek, a small waterfall, a paved trail within the ravine, as well as a path at the top of one of the cliffs overlooking the ravine. Though not part of Glen Echo Ravine Park, you can also enjoy the ravine as it continues past the Indianola Ave. bridge (closed for construction until October 2017). 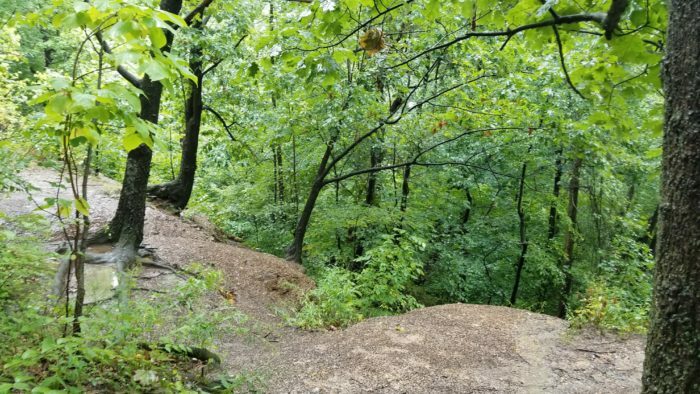 The Glen Echo Ravine Park is located at 510 Cliffside Dr., Columbus, OH 43202. 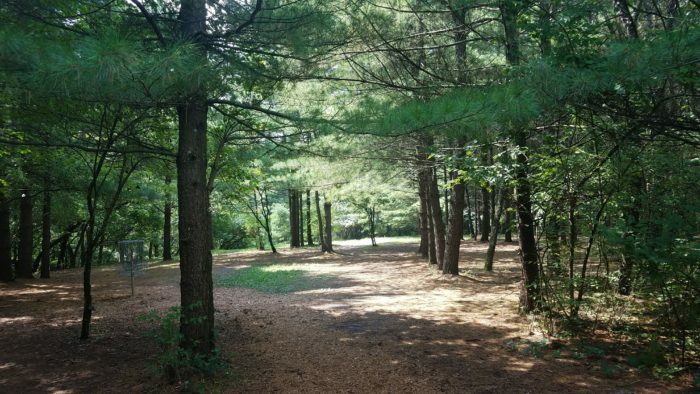 While there are many incredible metro parks in Columbus, this one deserves a particular mention for its lovely landscape and beautiful pine woods. You can enjoy the wonderful scenery of this park by hiking or by playing a round of disc golf. 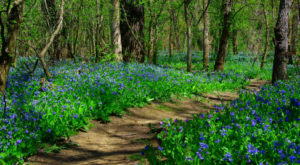 Blendon Woods Metro Park is located at 4265 E Dublin Granville Rd., Columbus, OH 43081. 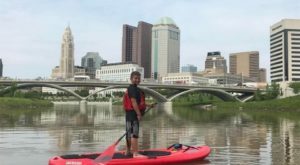 If you live in Columbus, you've probably come across the Olentangy Bike Path, which is a paved trail that runs along the river all throughout the city and connects to other bike paths in Ohio. 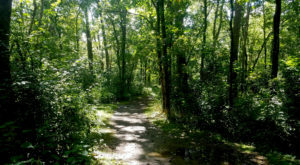 What you might not know, however, is that there are hundreds of little wooded trails stemming out from the paved path that run along the river. 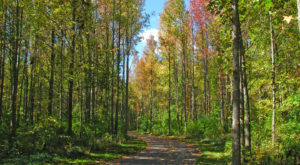 To find these paths, take a walk along the bike path and look out for small side trails leading into the woods. A few favorites can be found around Antrim Lake and along the Olentangy Village Apartments. 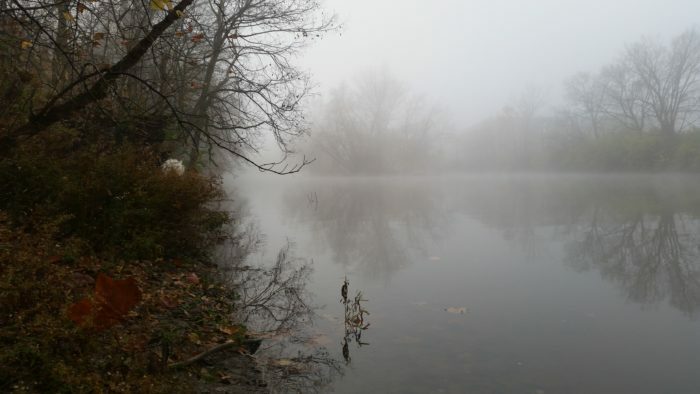 Did you know there was so many beautiful natural areas to explore in right here in Columbus? We hope you’ll find these places as incredible as we do! Where do you go when you want to get outdoors and explore? Let us know in the comments!